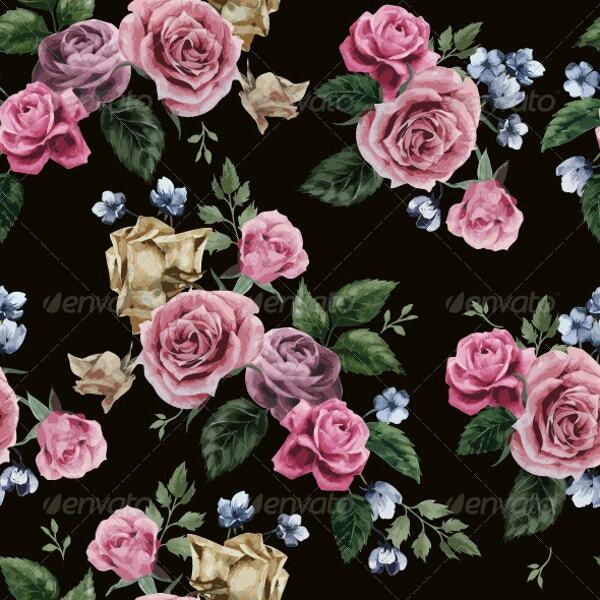 Floral patterns always are in fashion these days. They can make excellent décor that helps your background look attractive and stylish. 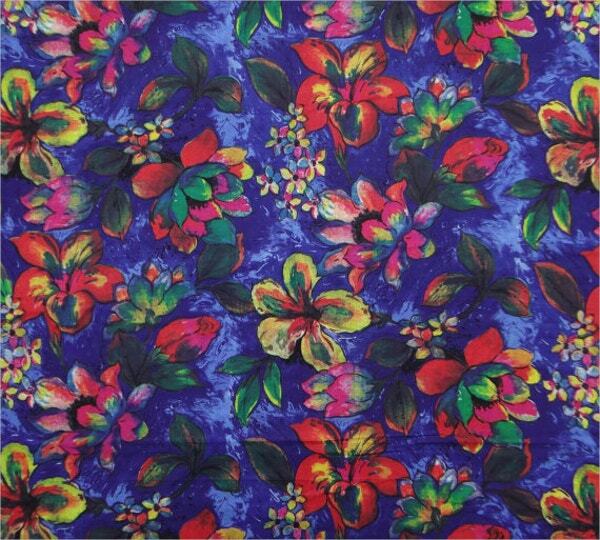 If you are not sure about floral patterns, you can always look into our website as we have a huge range of Floral Pattern collections which are really bolder and happening that they will catch your attention. They can be used for events, weddings, invitation cards, formal invitations, emails, and much more. These templates come to you with top class designs and layouts to suit every need of yours. Check them out. 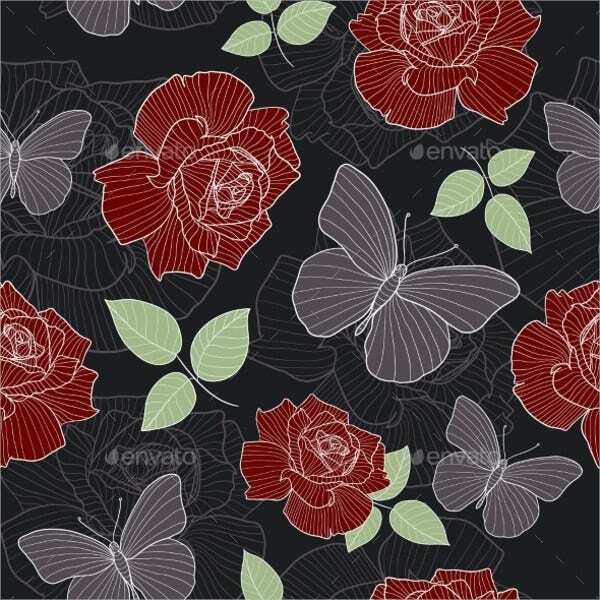 This is a seamless and elegant kind of fabric floral background. It is vector EPS8 illustrated. You can use this as a part of communication to your clients or dear ones. 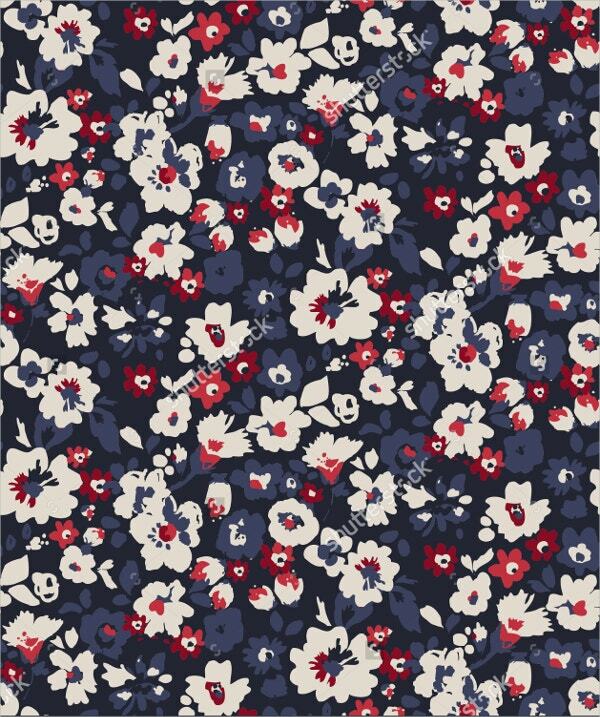 This blossom floral pattern has a stylish Seamless Pattern with flowers and vector illustrations. 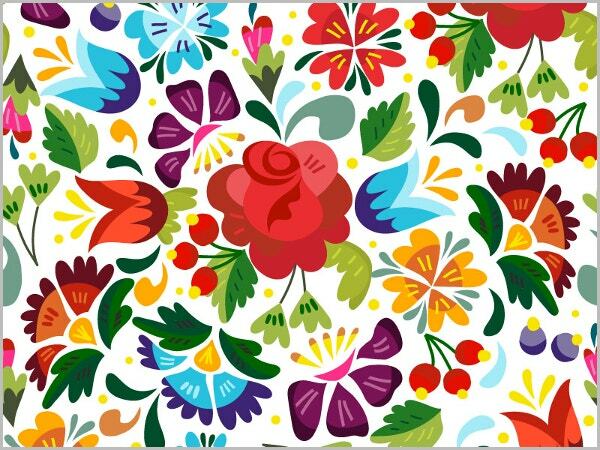 It comes with 6 EPS files with vector floral pattern, 6 JPEG patterns with 4000×4000 pixel resolution. It is suitable for invitation cards, backgrounds, textile and much more. 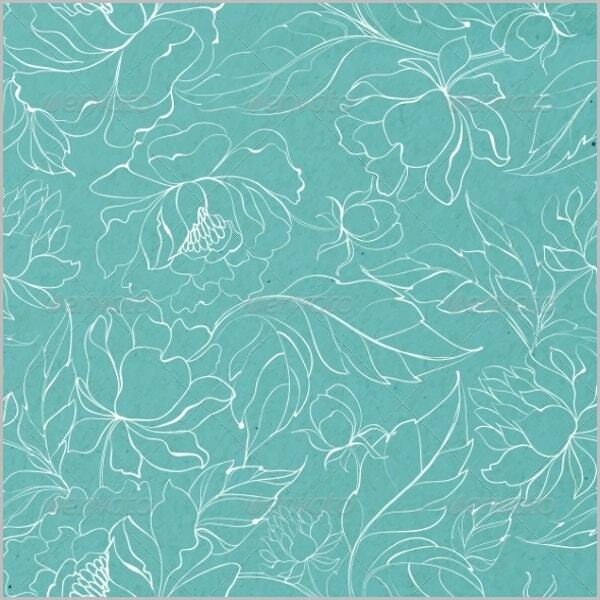 You can use this royal blue color floral pattern to decorate any card invitations. The floral background is exclusive which makes it a gorgeous and responsive piece to use for each wedding card you intend to send. The best part of this pattern is that it is eco-friendly and 100% natural. This Ditsy floral pattern, with turquoise color, makes it an outstanding piece to use if you wish to create an unusual gift card for any person. Use this for a personal or commercial use. It comes with high resolution and CMYK color mode. 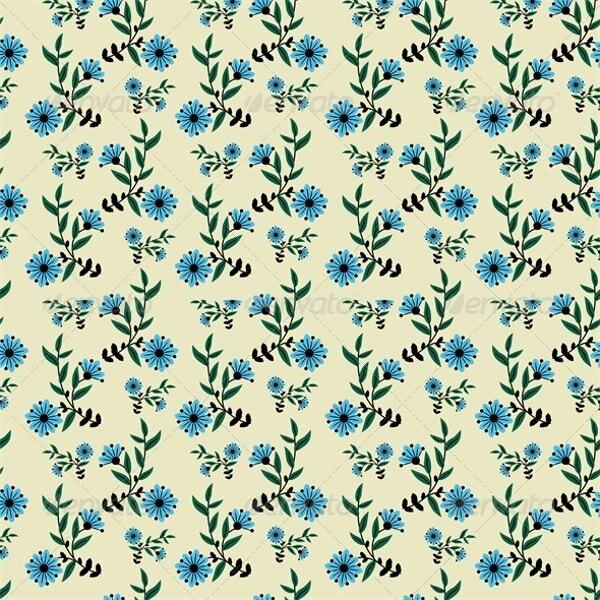 Use this Seamless floral pattern with blue flowers for your next anniversary, family or church party. The graphics included in this file is a JPG Image and Vector EPS. It comes with high resolution with good layouts. 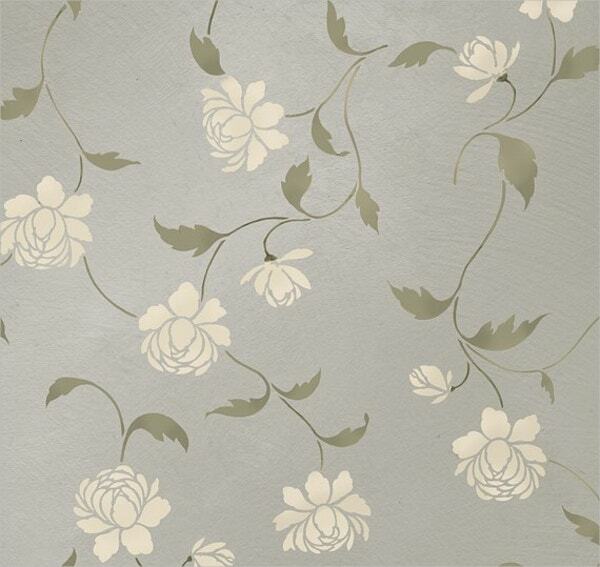 Replace expensive wallpaper with this Stencil Floral Pattern. Use this for your accent wall. They are reusable, easy to clean and stenciler-friendly. It is vector formatted and can be easily edited. 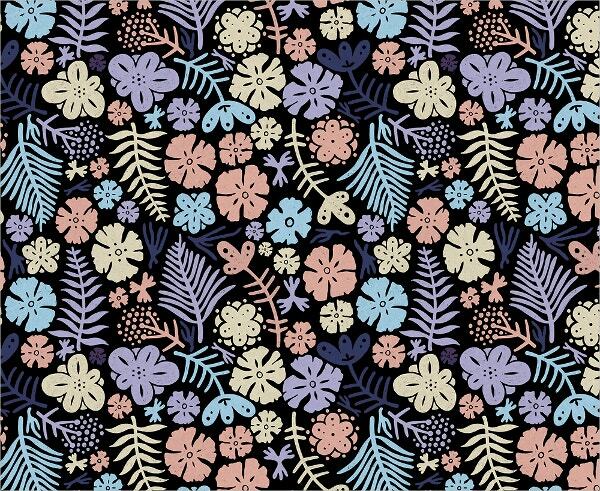 Download this Vintage Patterns and use it in whatever way you like. 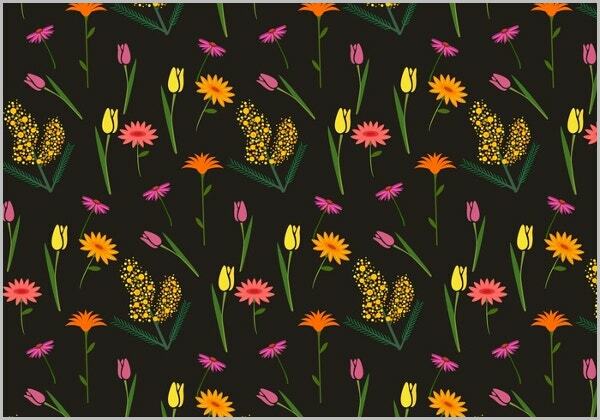 This is a multi-purpose floral pattern design template.You can use this piece in many ways, from design things to party themes and use it in whichever way you like.You can also See Flower Patterns. 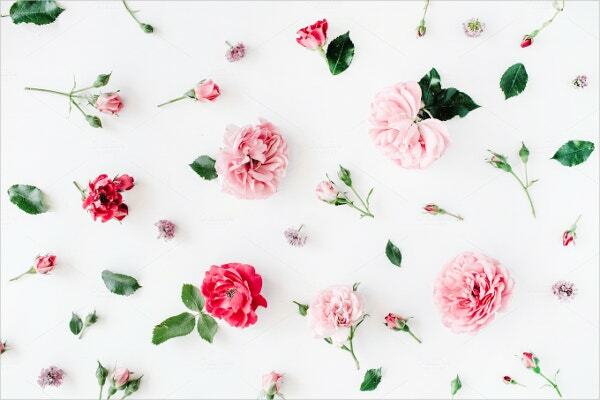 If you wish to have a wonderful and modest floral background, then use this set of personalized designs with pink roses on a black background. Download it quickly by clicking on the below link. The roses, chamomiles and green leaves on the white background are really astonishing. 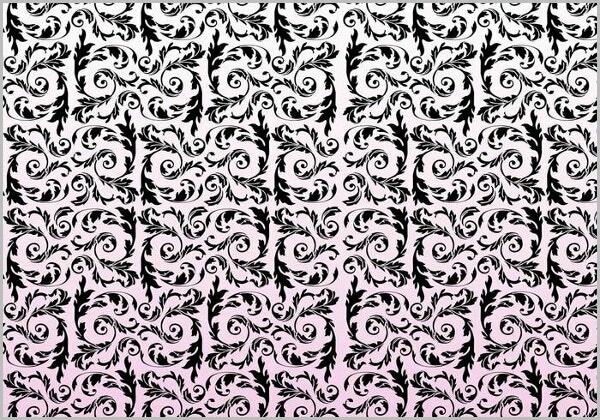 This pattern is suitable for magazines, websites, social media, artists, etc. It comes with a high resolution and horizontal digital image. You can use this beautiful, stunning, uncommon floral pattern printed on natural linen template to beautify anniversary or wedding card invitations. 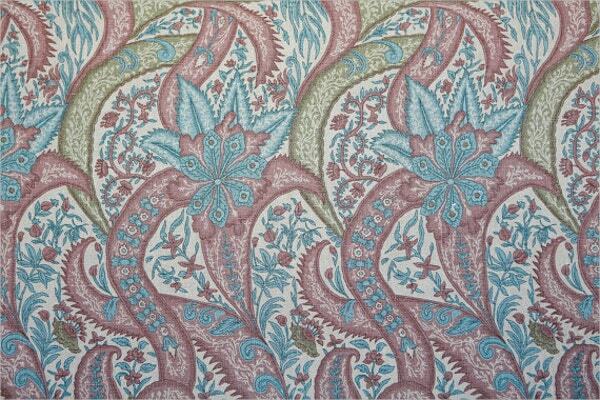 It can also be used for curtains, upholstery, home décor, etc. It comes with easily editable options and is 100% responsive. 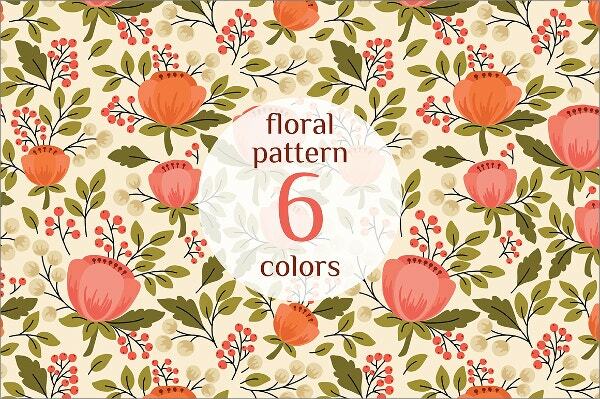 This well-designed floral pattern design is peony and vector illustrated. It gives three color variations and all of them include bleed, several sizes and trim zones. It is beautiful and it’s indeed trendy. 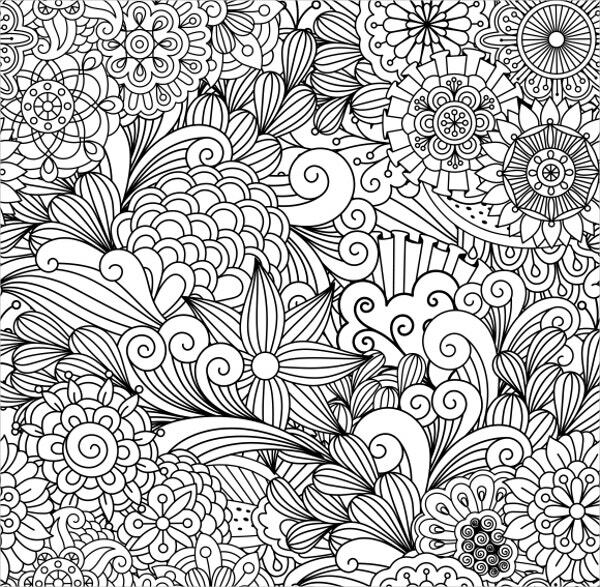 This is a cute all-in-one ornamental full frame zentangle like backgrounds poised of beautiful geometric flowers and many crafty features. It’s designed with an eye to details, so that it can attract many customers. 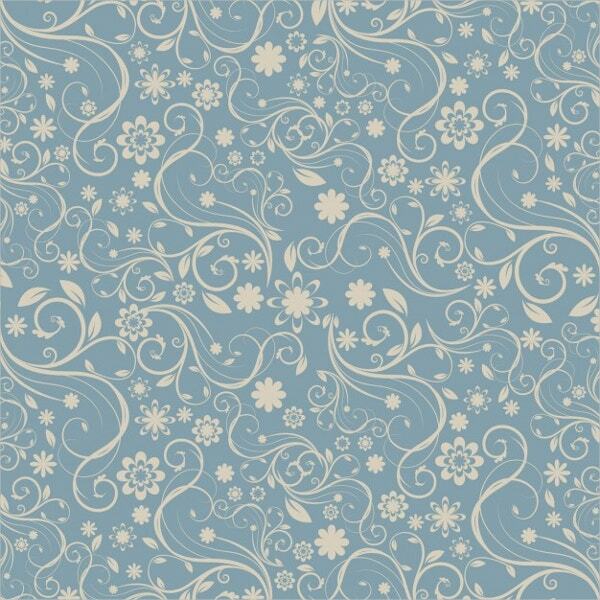 This is a seamless floral pattern used for invitation purposes. 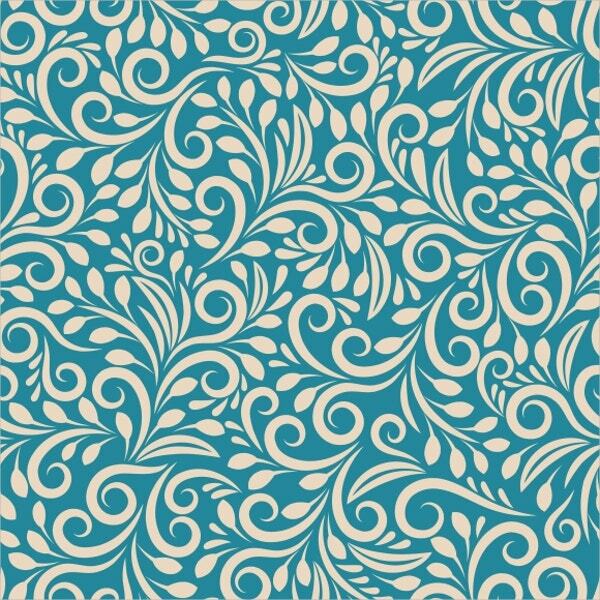 The blue and white designs further add a beautiful effect to the overall abstract background. It is beautiful and useful. It comes with a high resolution and allows you to edit the design as per your choice. If you are looking for a cute floral pattern vector which comes in EPS format, then this pattern is best for you. It is made to suit your design needs and it is easy to download and customize. 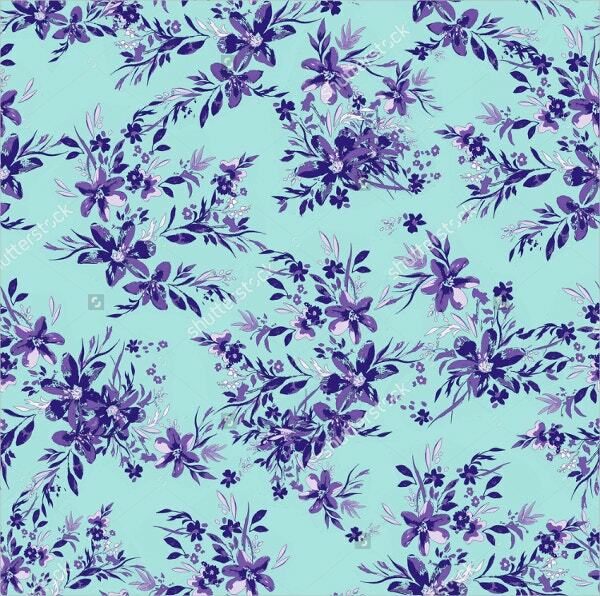 The best thing about floral backgrounds is that they come in varieties of designs and layouts. It offers top class features and well thought out fields that make these patterns all the more useful. The actual color creates a friendly feel for the guests and users, pulling in more crowds to the websites. If you are into a creative field, then these patterns will surely inspire you.You can also See Tribal Patterns.